A company’s logo, brand styling and overall design are more important than ever given today’s brand conscious society. We understand that identity and branding is at the heart of business and that it provides the framework on which to build. Your brand has one brief opportunity to make an impact and deliver its message, and can make all the difference in winning or losing new customers. Graphic design is an important tool that assists how you communicate with potenial and existing clients. It conveys your ideas in a way that is not only effective, but also memorable, put simply good design makes your business look good. We work with our clients to develop logos, stationery and corporate style guidelines to ensure brand consistency across your entire company. With over 25 years of experience in Design and Print our expertise enables us to design all your marketing materials, including stationery, business cards, leaflets, brochures, catalogues, and packaging. 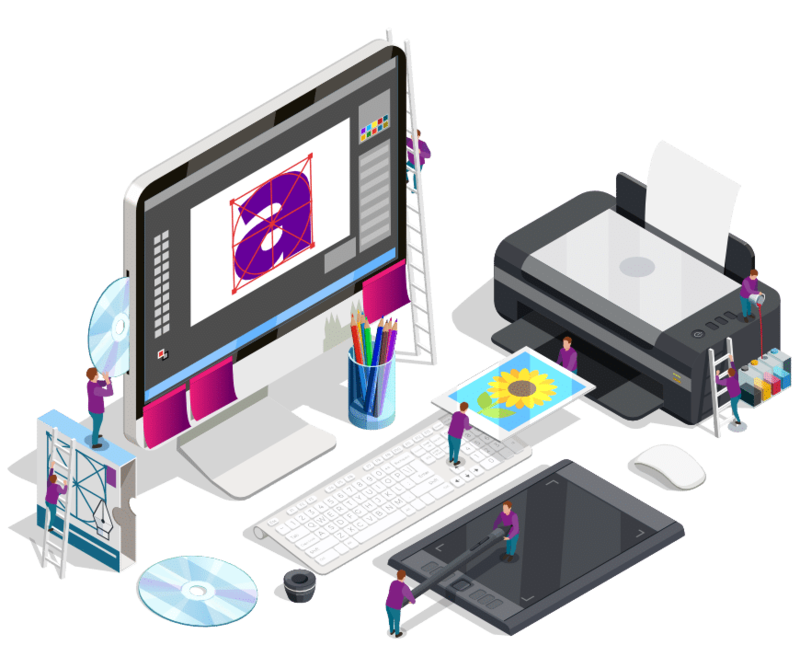 We offer design only where you can arrange your own printing or a complete service from design to finished product, ensuring quality at all stages of the process. 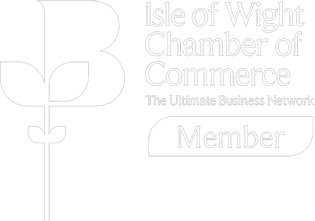 We are happy to arrange a free no obligation meeting to discuss your business, answer any questions and plan a that’s right for you.